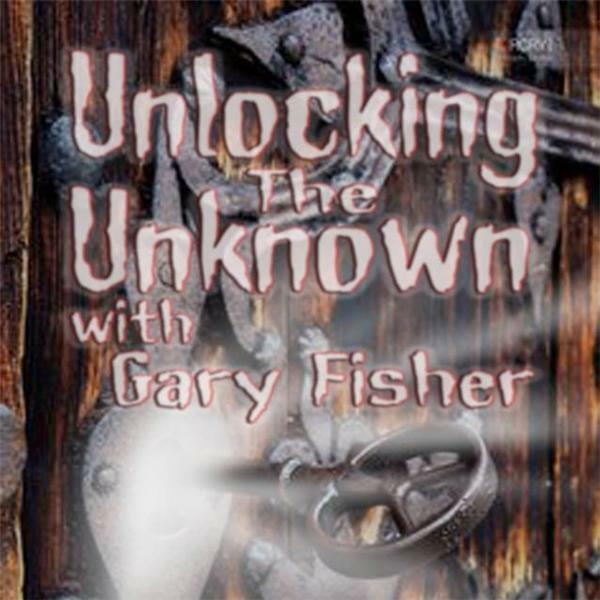 If you liked this show, you should follow Unlocking the Unknown Radio. Joining me on the show's new night of Monday at 9pm Eastern is Paranormal Historian and the founder of Haunted Knoxville Ghost Tours Mr. J. Adam Smith. Join us as we discuss his experiences on Paranormal Paparazzi, Ghost Hunters and what it's like to be considered a Paranormal Historian. We will also discuss the intricacies of hosting a ghost tour in a haunted city like Knoxville Tennessee. This is going to be an excellent show! Tune in at 9pm Eastern Sharp.